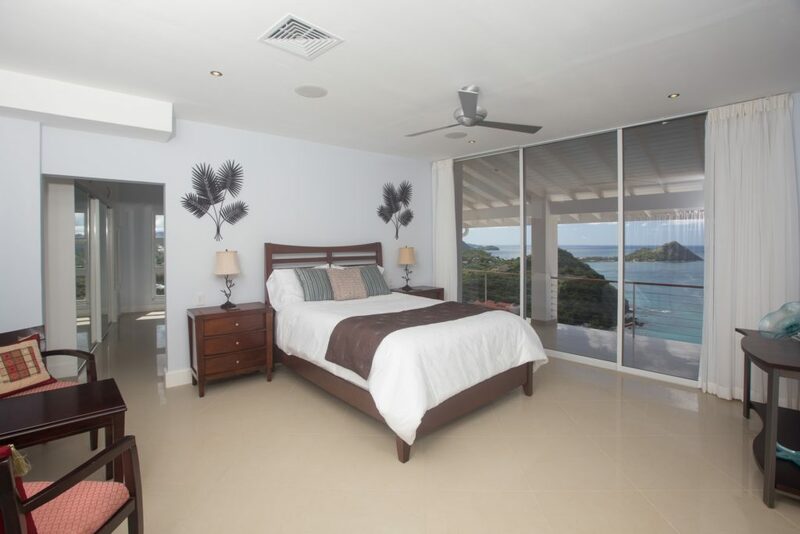 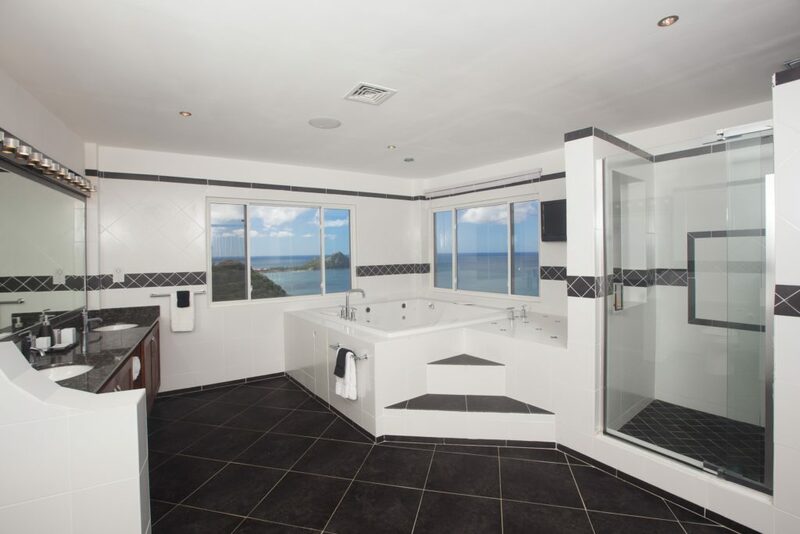 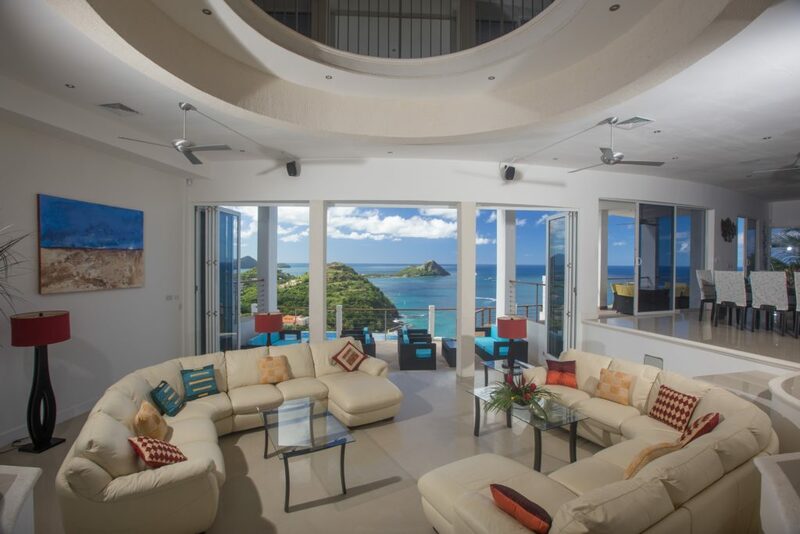 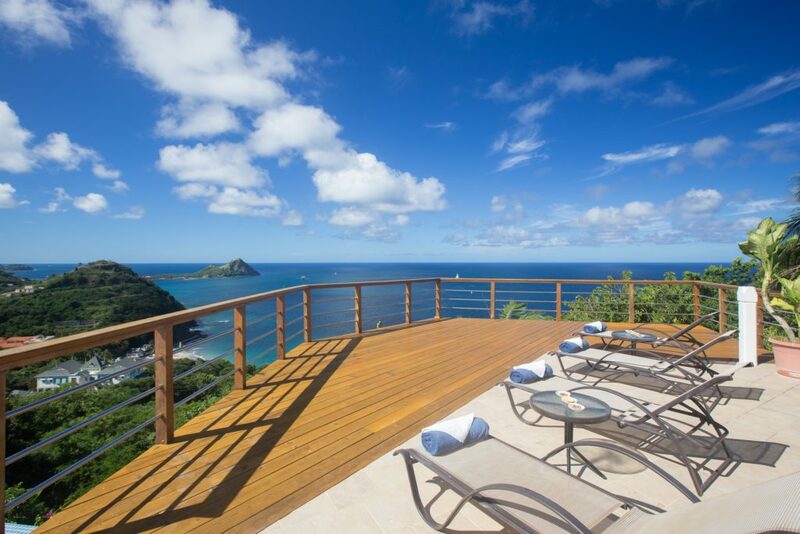 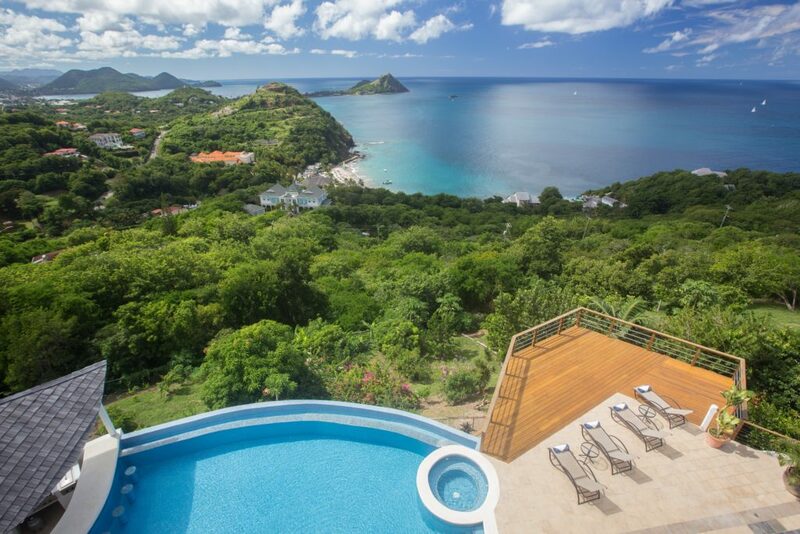 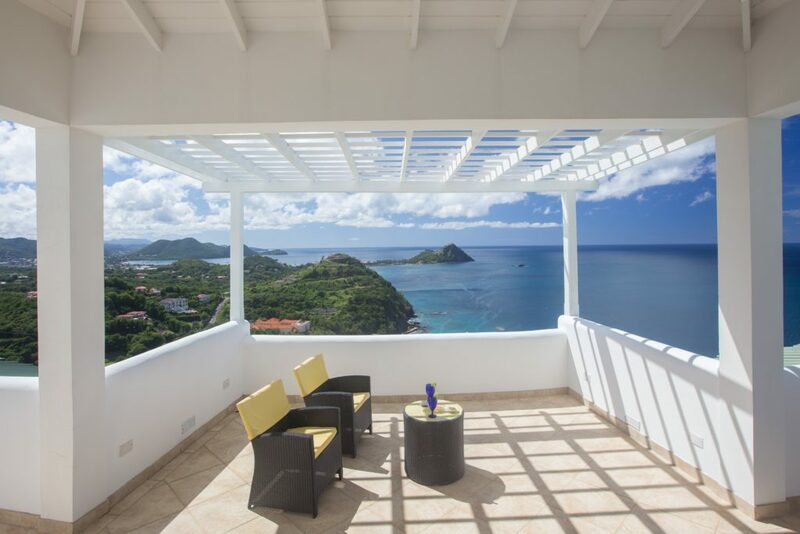 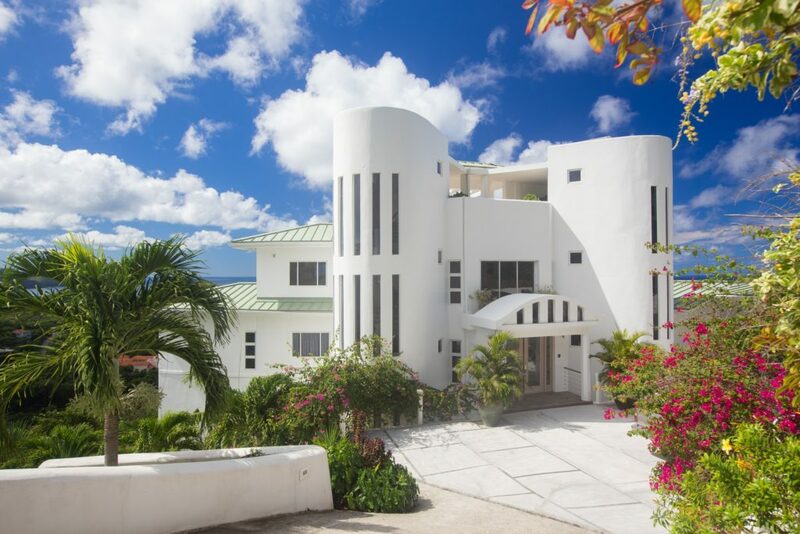 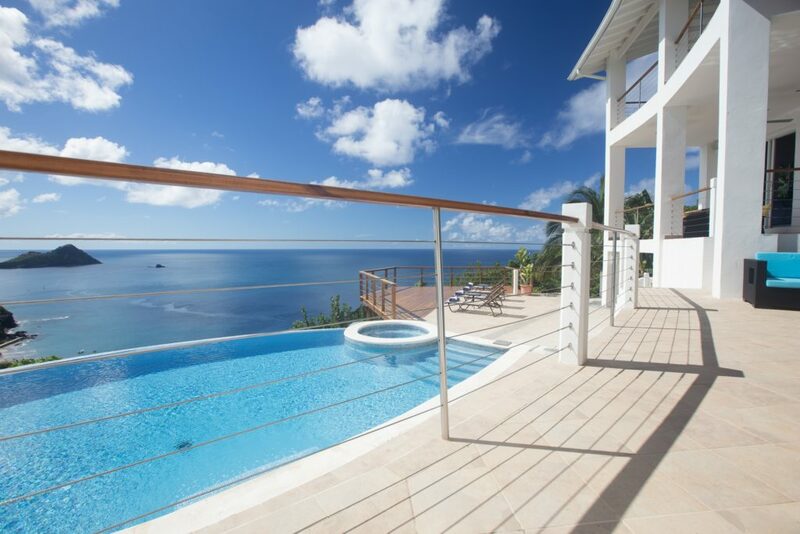 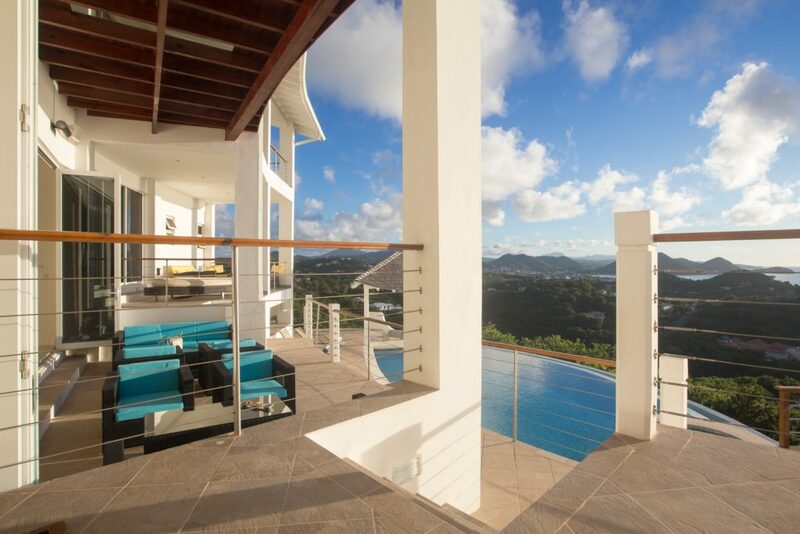 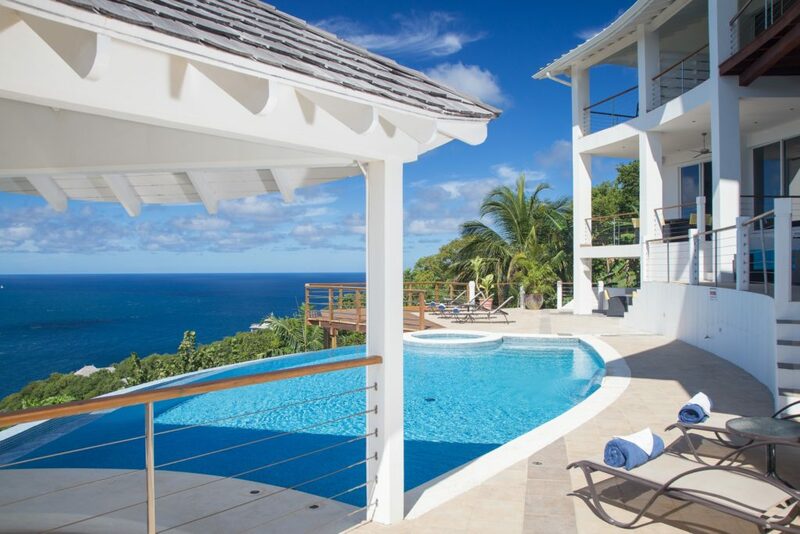 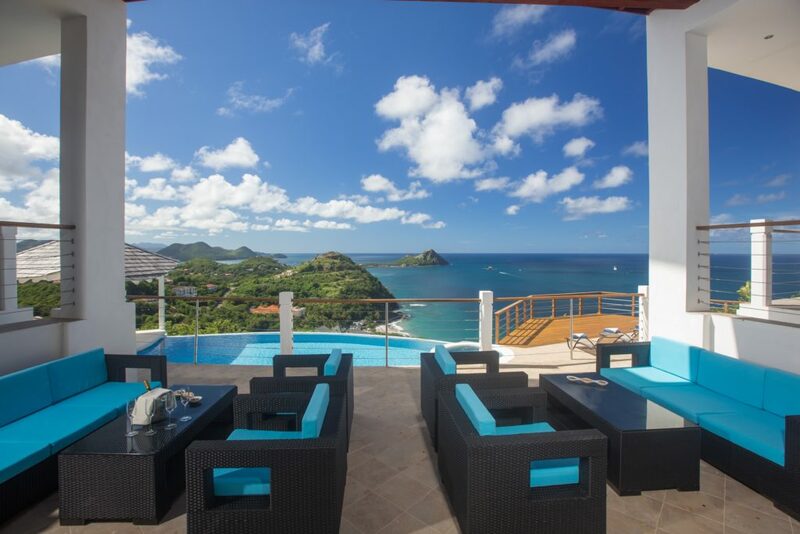 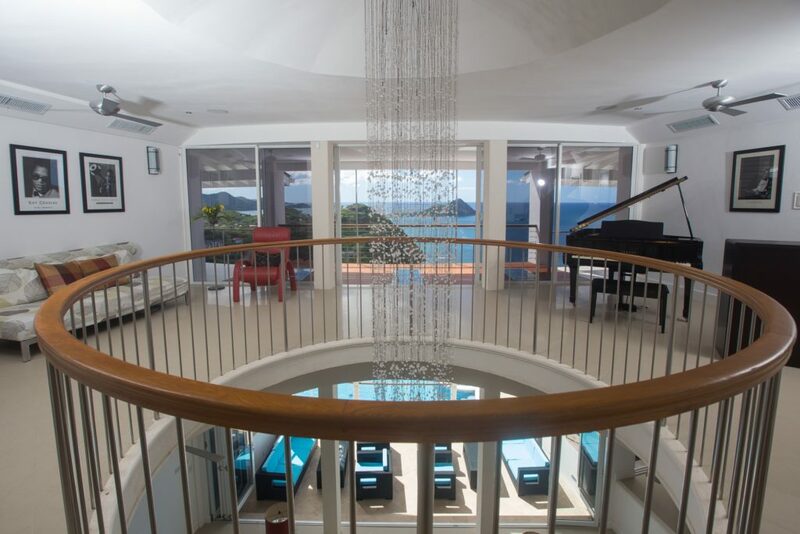 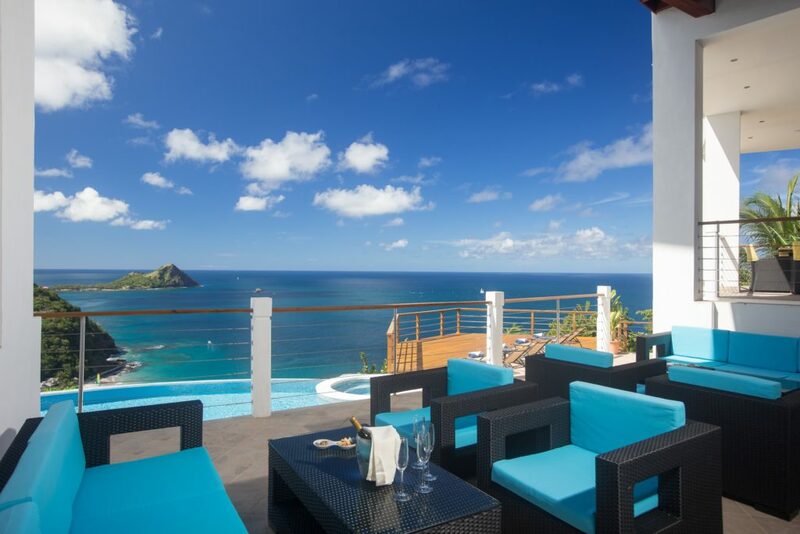 A SPECTACULAR VILLA ON THE CARIBBEAN ISLAND OF ST. LUCIA, this estate offers 6 bedrooms and 9 baths on 9,000 square feet with a 4,000-square-foot terrace. 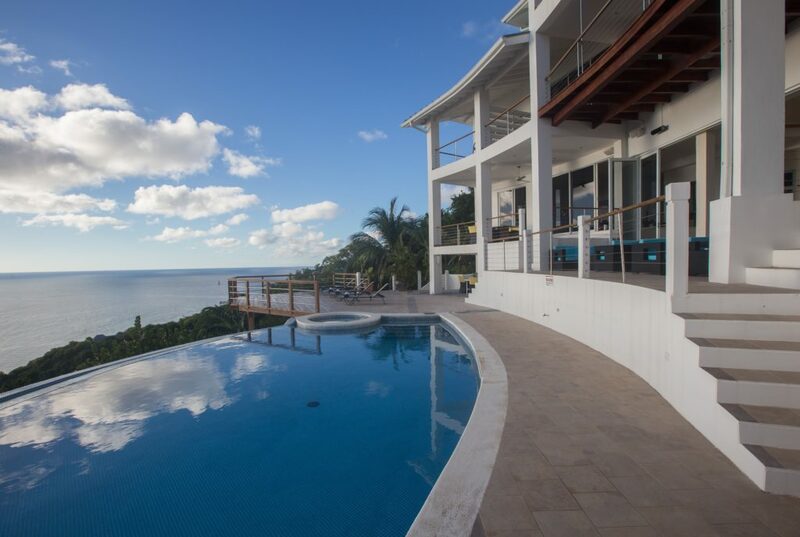 Features include an infinity pool, an outdoor tiki hut with Viking barbecue, a 9-seat Meridian digital theater, smart home technology and more. 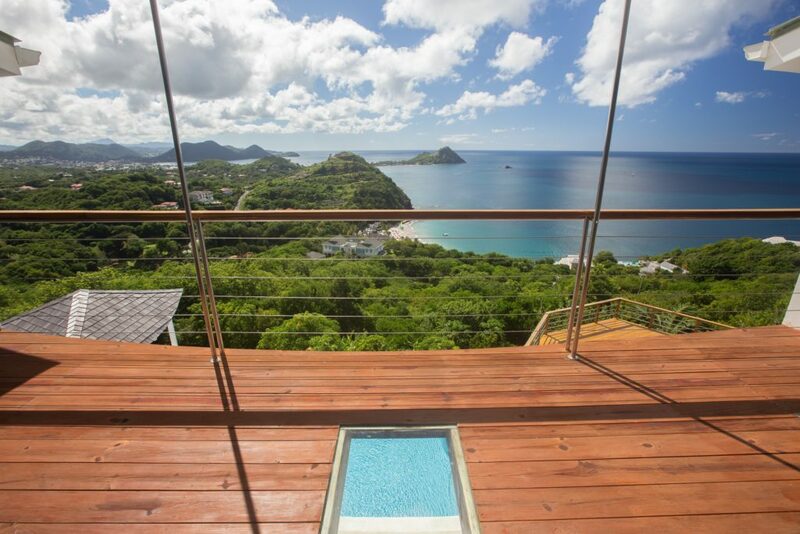 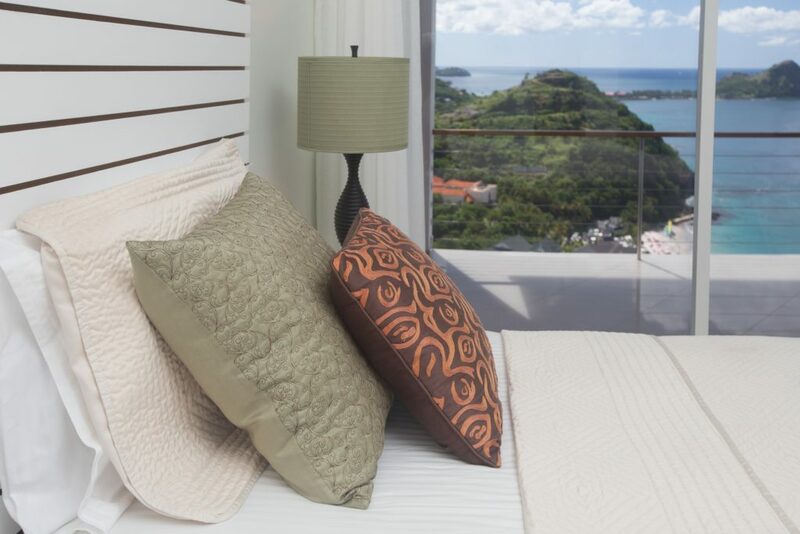 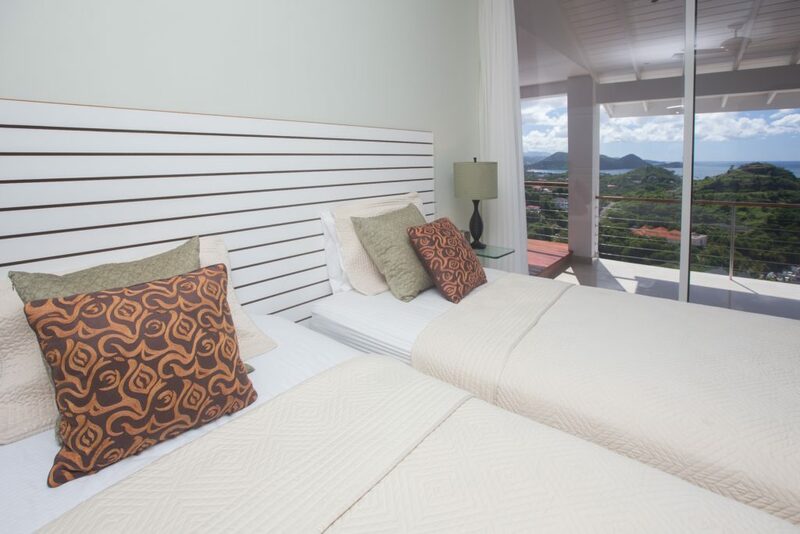 Akasha is nestled on the hillside of St. Lucia, just minutes from Rodney Bay and steps to Le Sport-The BodyHoliday, the most renowned resort on the island. 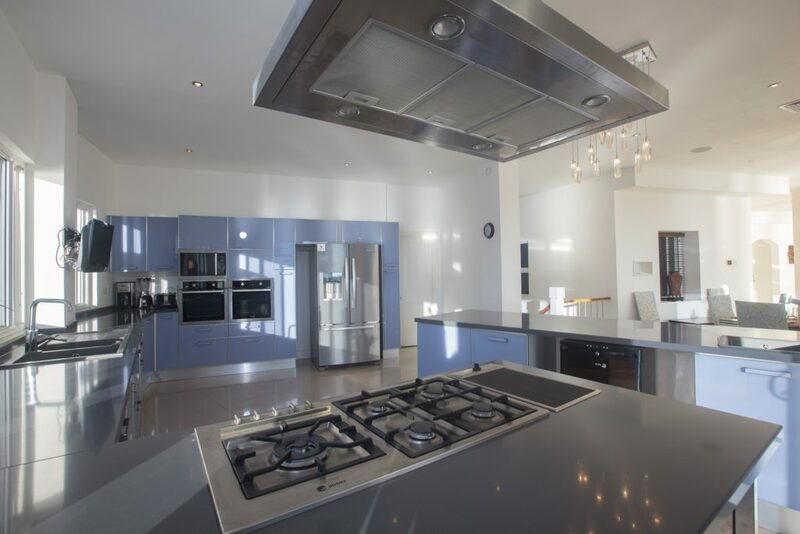 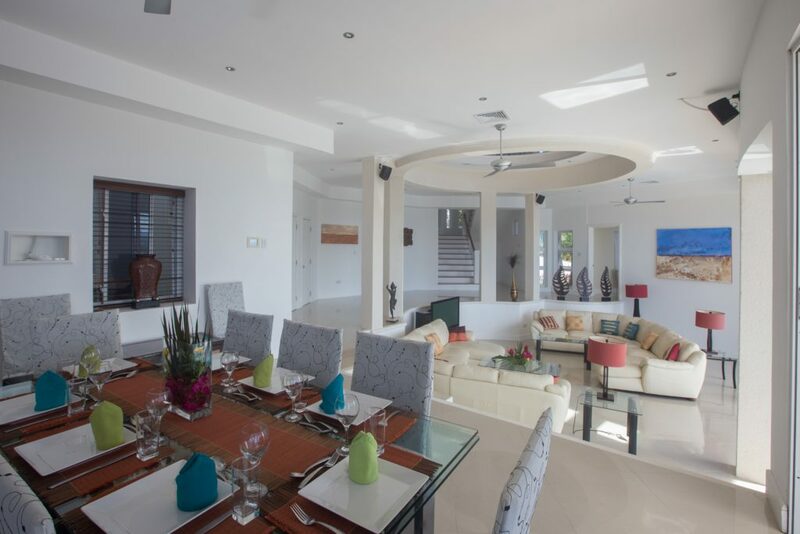 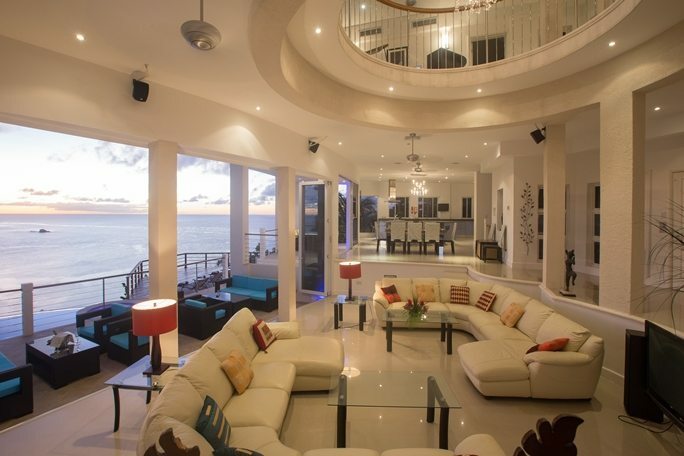 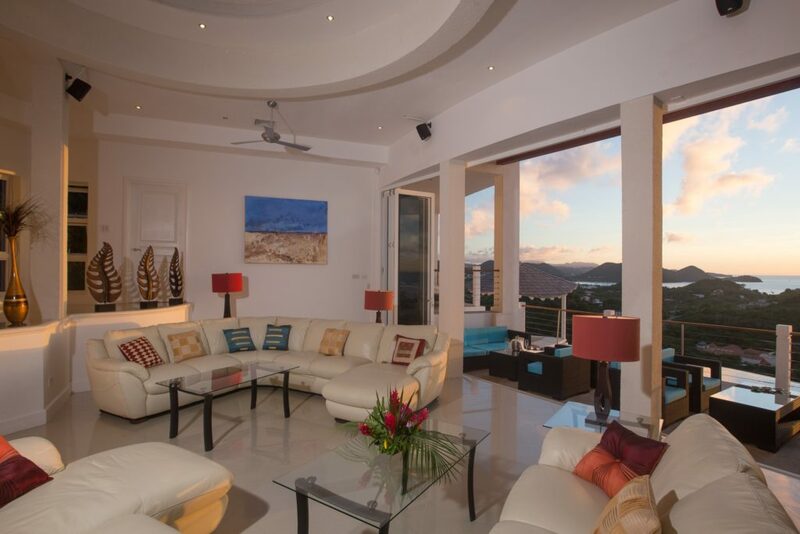 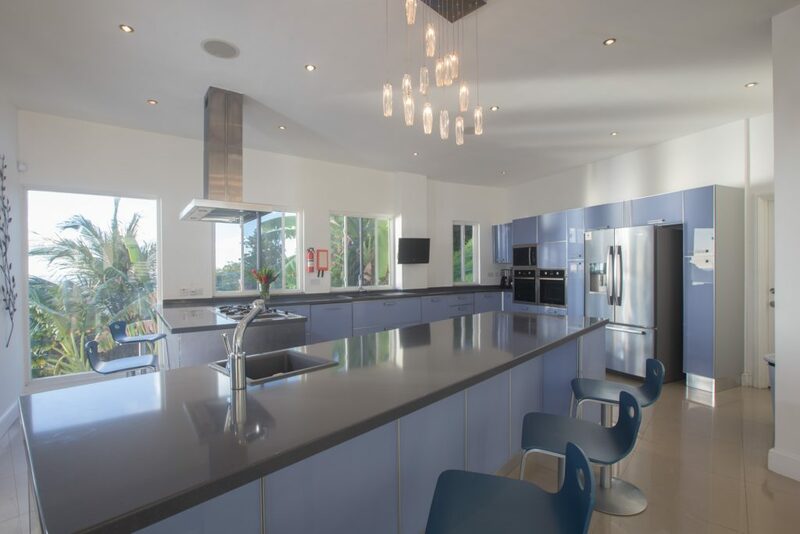 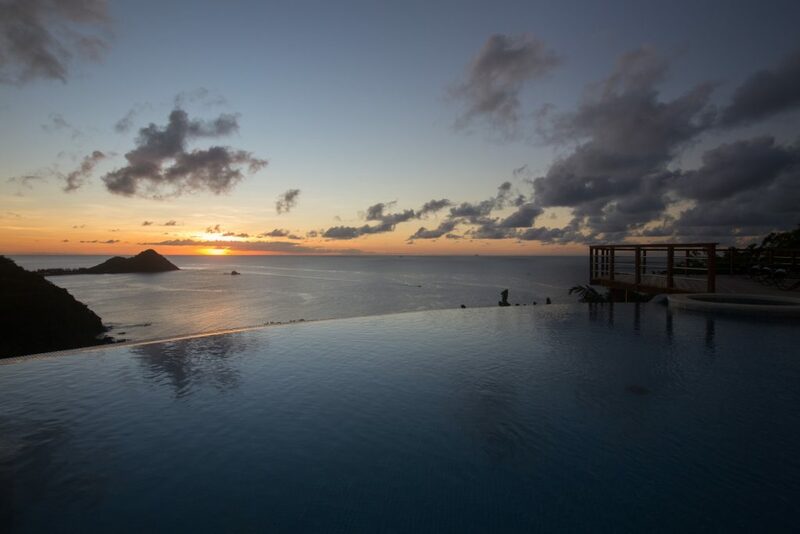 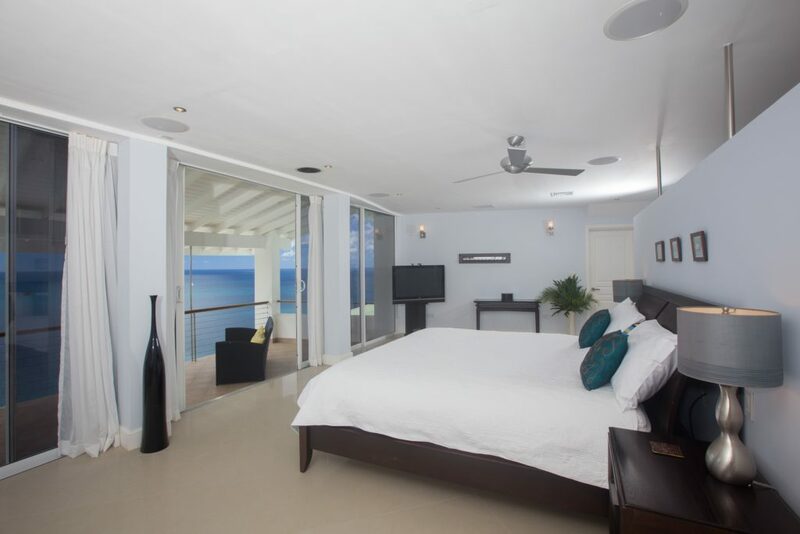 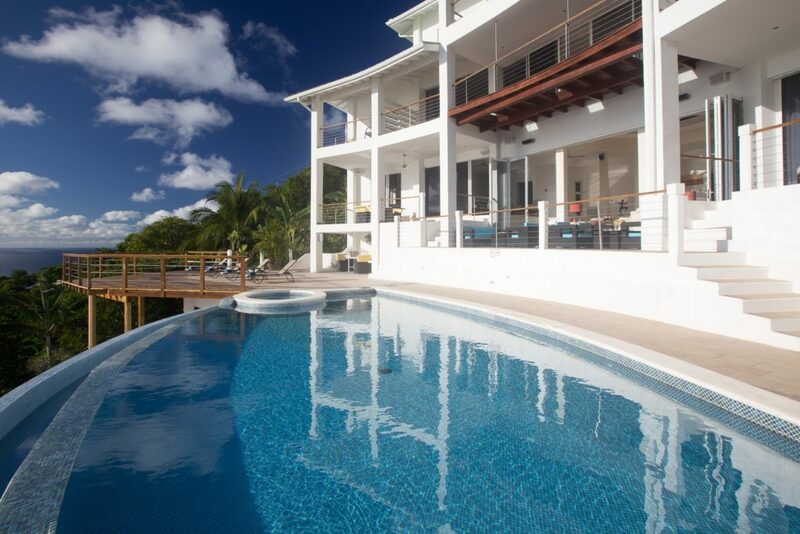 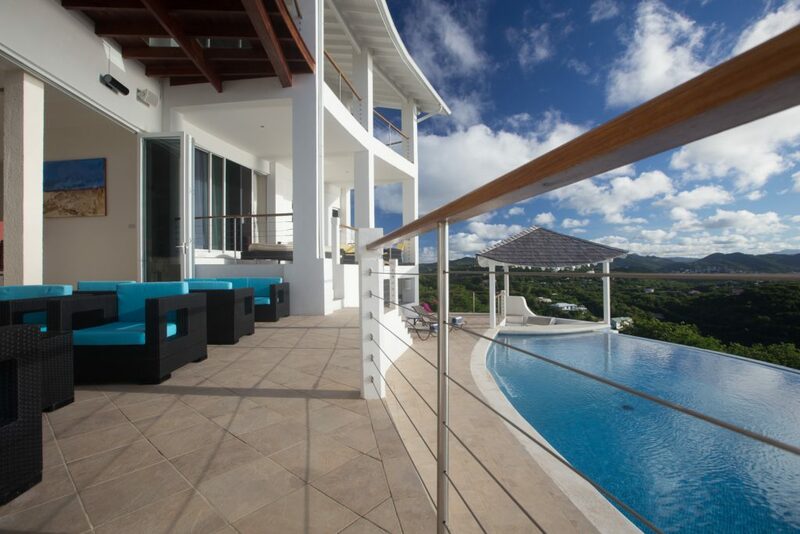 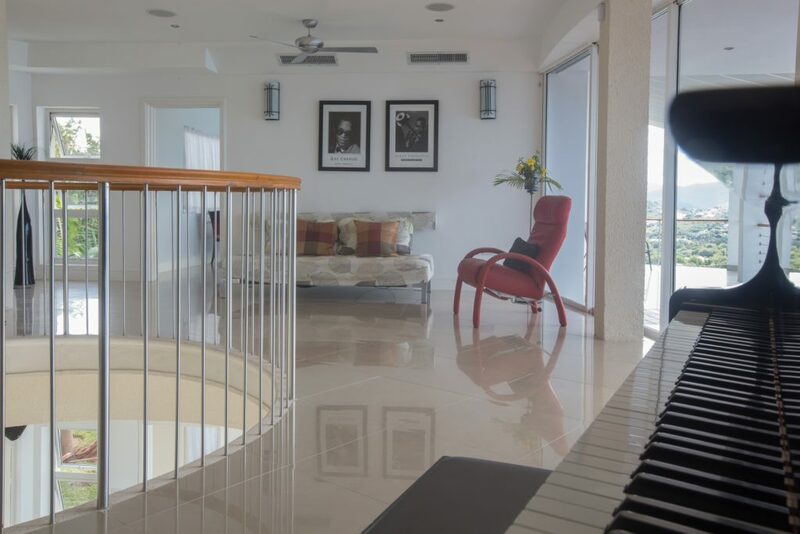 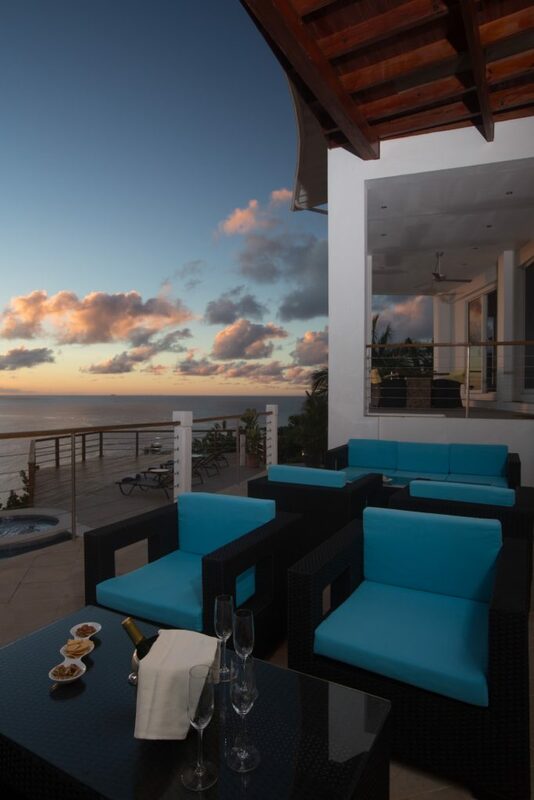 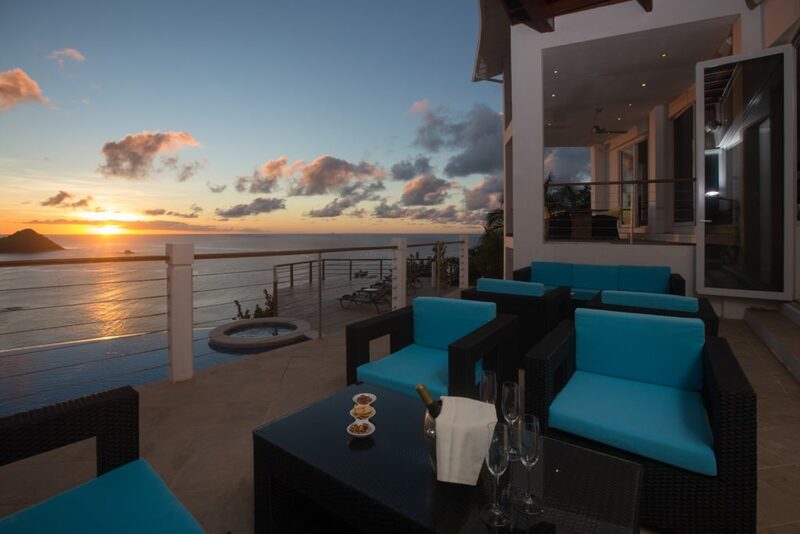 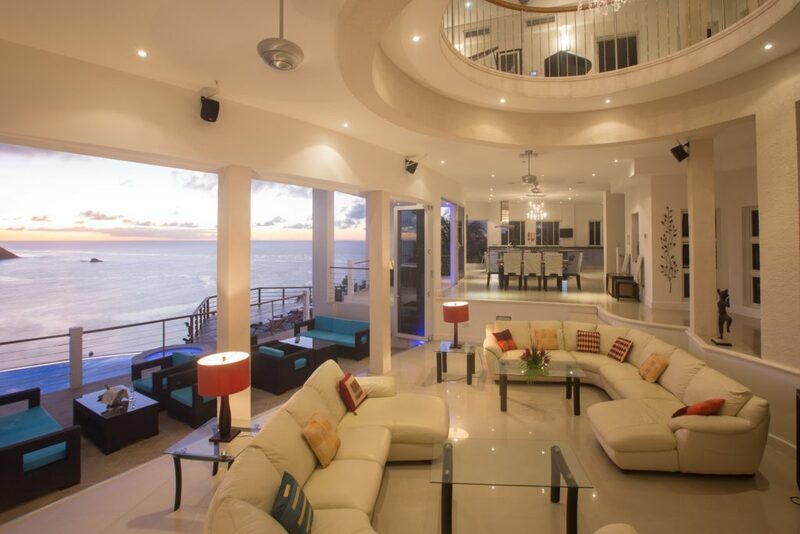 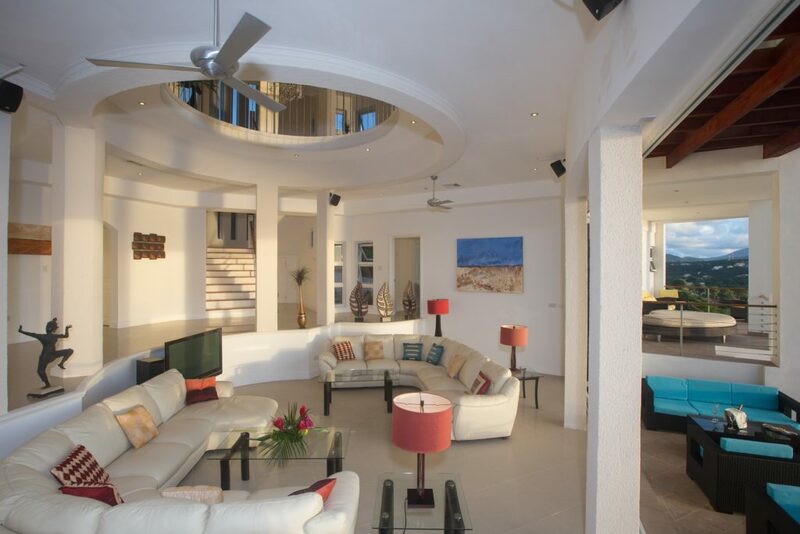 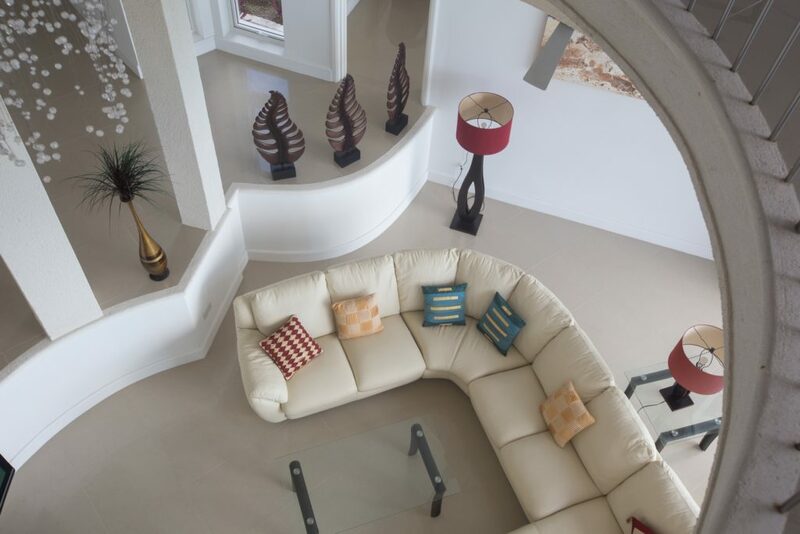 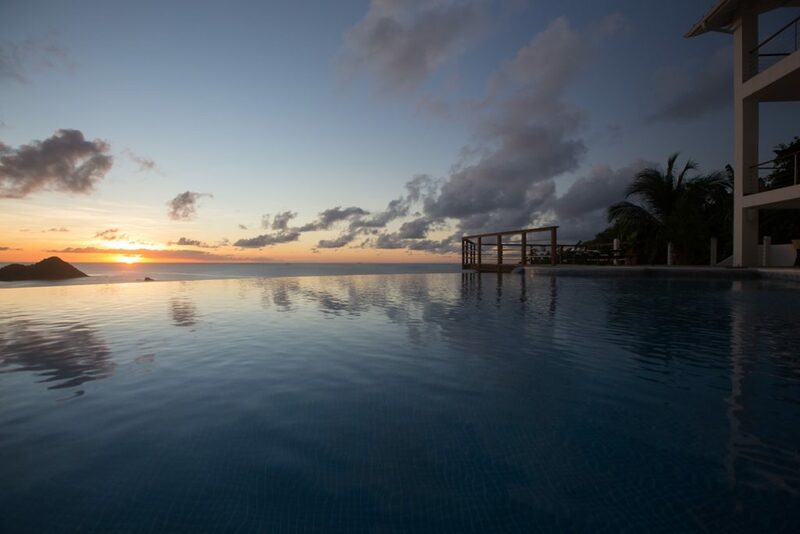 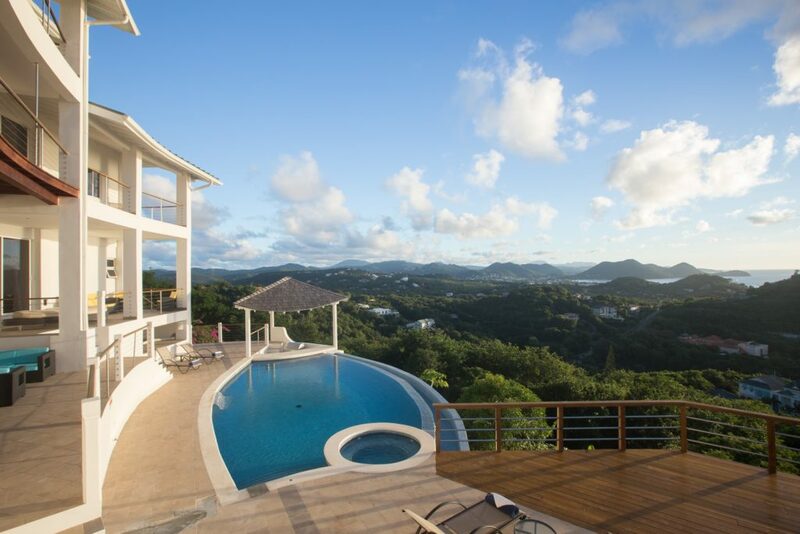 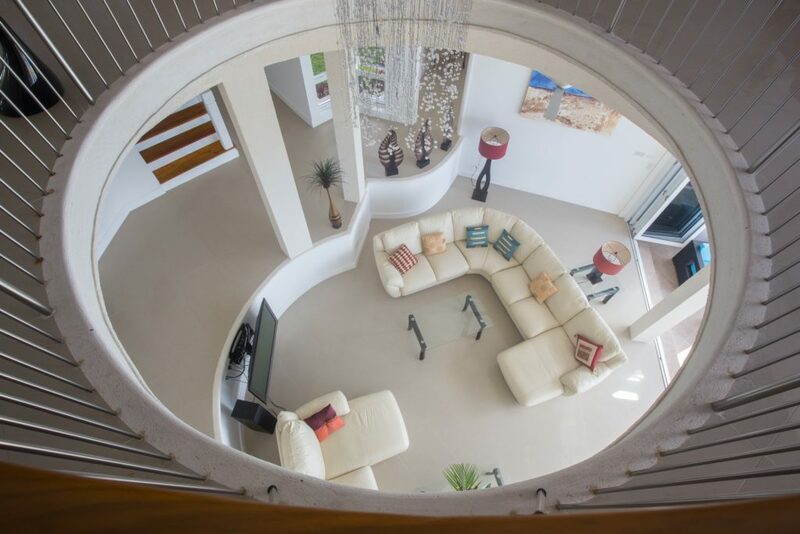 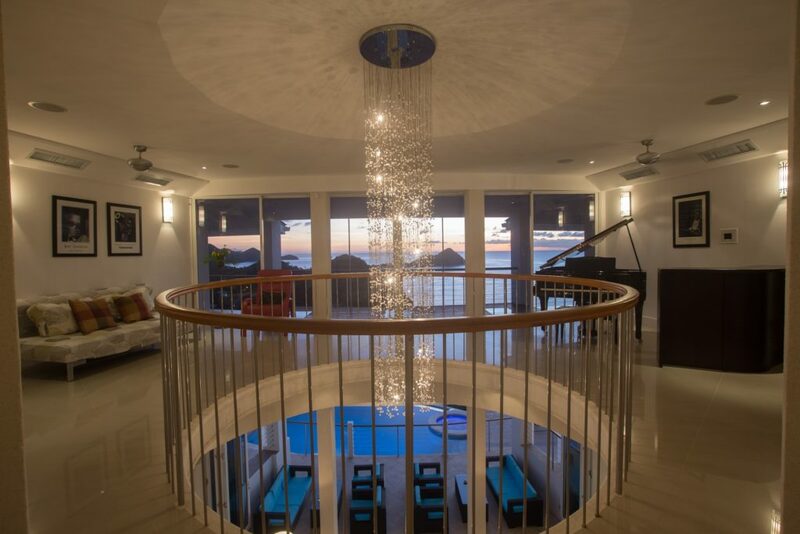 This is a unique opportunity to acquire one of the most striking and luxurious properties in the Caribbean. 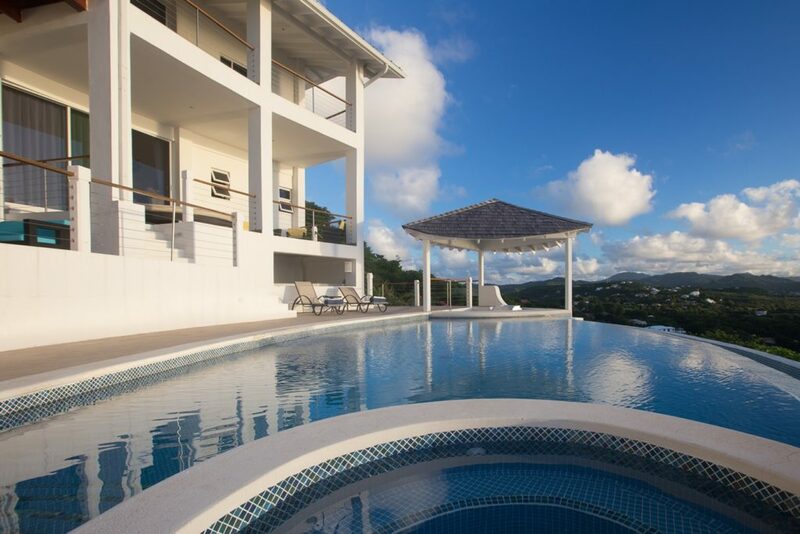 Great vacation rental income!